Register below and bring some friends! Anything WayHome that doesn't fit elsewhere. 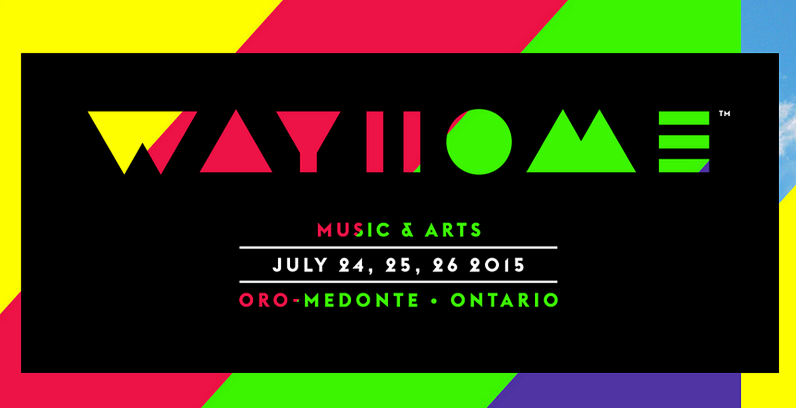 Lineup discussion, wishlists, games - all things pertaining to music and WayHome. Ask questions, get tips, find friends - all things camping. Chill out and talk about anything that doesn't fit anywhere else.